J.W. 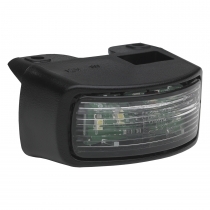 Speaker’s new generation of LED license plate lights are designed to improve the illumination and visibility for your license plate, providing additional safety on the road both day and night. 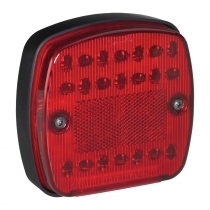 Manufactured and assembled in the USA to meet on-road standards for use on motorcycles, cars, and trucks, our line of license plate lights are extremely durable and provide a prolonged life on the road. 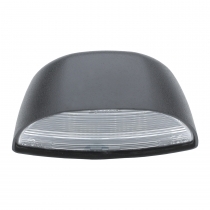 Discover a quality LED light for your license plate at J.W. Speaker.